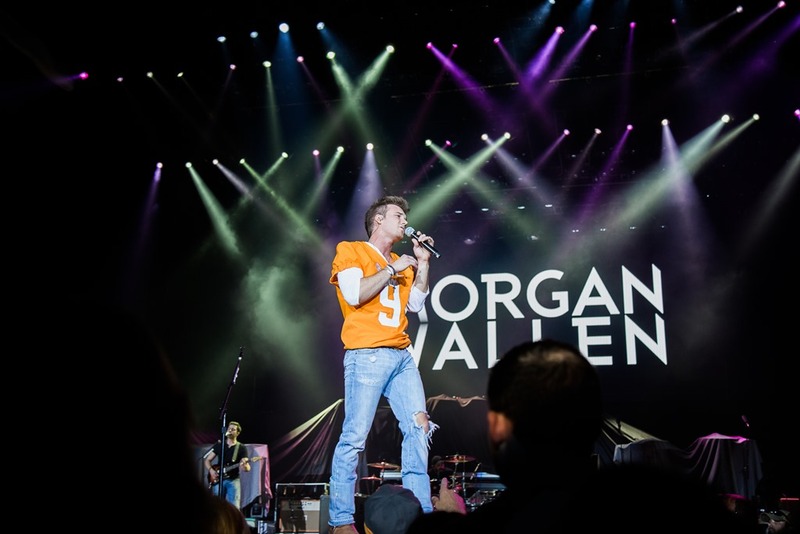 Country newcomer Morgan Wallen’s debut single “The Way I Talk” has charmed its way into the hearts of country fans, breaking into the Top 30 of Billboard’s Country Airplay chart for the week of May 6. The first taste of his Big Loud Records EP – also titled THE WAY I TALK – Wallen’s drawling, fun-loving anthem to knowing yourself and what you stand for has also racked up over 7 million Spotify streams, a figure that seems to primed to explode as radio stations around the country continue to add the song. 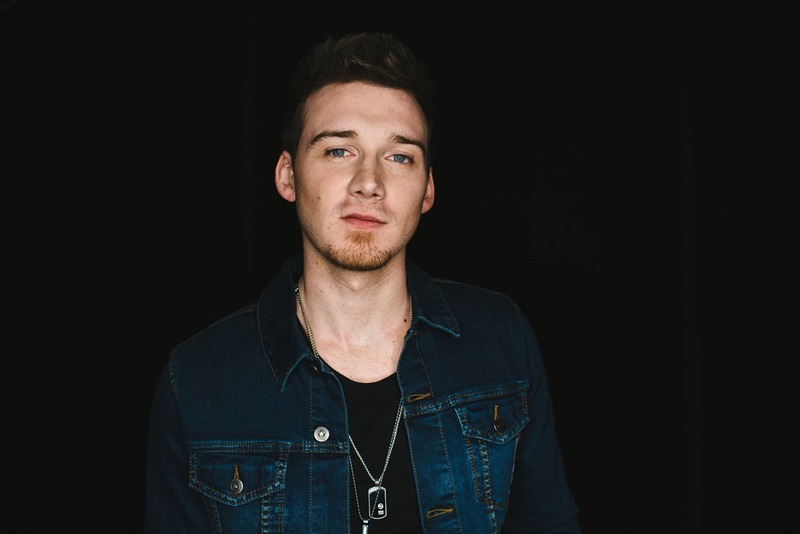 Written by hit-makers Ben Hayslip, Chase McGill and Jessi Alexander, “The Way I Talk” plays off the young star’s dynamic vocal delivery and features a sound straight out of the modern South, combining elements of both country and rock. The track was a highlight of Wallen’s high-energy performance in Knoxville on April 29, where he was tapped as an opening act on Florida Georgia Line’s sold-out DIG YOUR ROOTS TOUR at Thompson-Boling Arena. A native of the Knoxville area, Wallen was interviewed for a cover story in his hometown newspaper, The Knoxville News Sentinel, where he talked about his songwriting craft, his move to Nashville and becoming friends with his superstar tour hosts. Read the story here. Meanwhile, the rising star has also recently been named one of Rolling Stone’s 10 New Country Artists You Need to Know, and was chosen for inclusion in Taste of Country’s RISERS contest early this year. His official video for “The Way I Talk” has now been played more than a quarter of a million times, and an exclusive behind the scenes clip about the making of the video is currently live on Billboard.com. Wallen will continue connecting with huge crowds throughout 2017, joining select dates of Florida Georgia Line’s massive THE SMOOTH TOUR 2017 with hip-hop icon Nelly and breakout country star Chris Lane. Other shows on Wallen’s jam-packed summer schedule include the CMA Music Festival in Nashville, the Country LakeShake in Chicago and the Watershed Music Festival in Quincy, Washington.